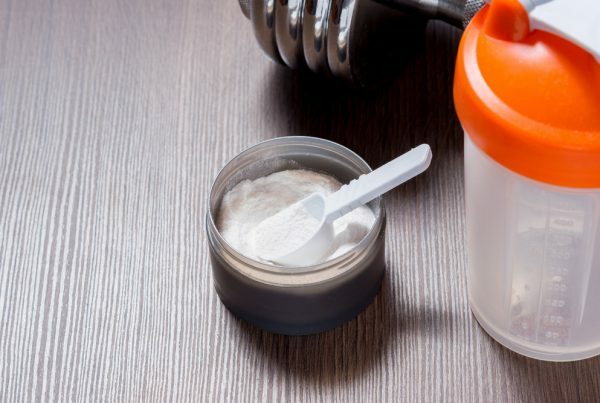 Home » Supplements » What Is Egg Protein? If you look at food labels you may notice that egg protein goes by many names. Normally it is simply ‘egg protein’ or ‘egg Albumin’. However it may also be labelled as ovalbumin, globulin, ovoglobulin, livetin, ovomucin, vitellin or ovovitellin. An average, medium size egg weighing 50-60g contains 6-7g of protein, with the yolk comprising 17% egg protein and the white (albumen) being 11% egg protein . Compared to other sources of protein like beef and milk, for example, eggs fall behind in the amount of protein they contain. 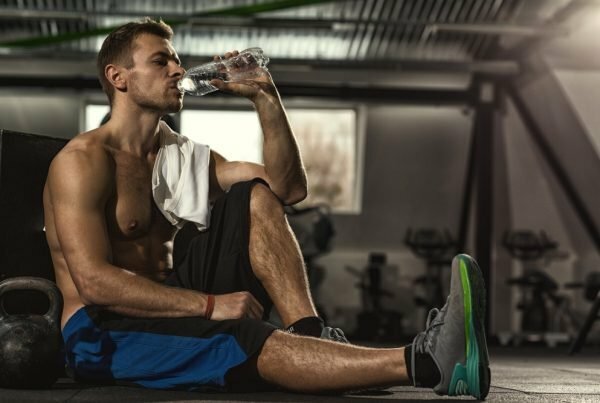 Egg protein does though provide a suitable alternative for anyone looking to avoid these protein sources, for example due to dietary restrictions. In research by the University of Nebraska, Andrew Hoppe states: “The yolk makes up 1/3 of the egg and contains most of the vitamins A,D,E,K and the B complex. The yolk also contains essentially all of the lipids and ¾ of the calories”.An average 17g yolk contains 2.7g egg protein. This means that the protein in the yolk makes up 17% of its weight. Although there are sources of protein with higher content than egg protein, what they lack in quantity they make up for in quality. Egg protein is the highest ‘Biological Value’ of all the animal sources, meaning your body can use more of the amino acids provided by the egg. 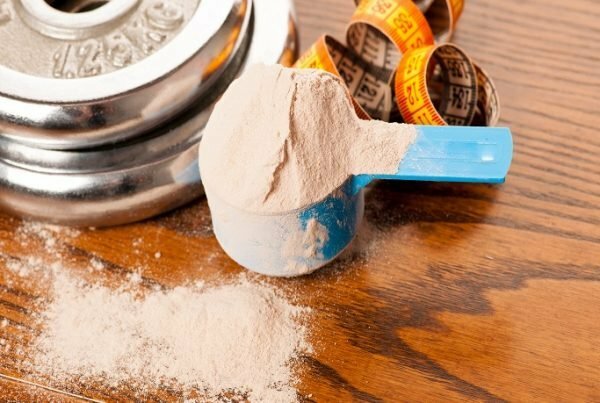 They are ‘the standard’ to which other protein sources are measured. On top of the protein content, the yolk also contains around 5% Cholesterol, or 210mg as well as the ‘B’ vitamin complex. The egg white is known as the albumen, which comes from albus, the Latin word for “white. Egg white contains around 40 different proteins, as well as water. To quote the research of the University of Nebraska: “In contrast (compared to the yolk), egg white contains over half of the proteins in egg and is a source of the vitamin riboflavin. Egg whites are low in lipids at 0.01%, making egg white a healthy source of protein and other nutrients and is a good source of antioxidant carotenoids”. 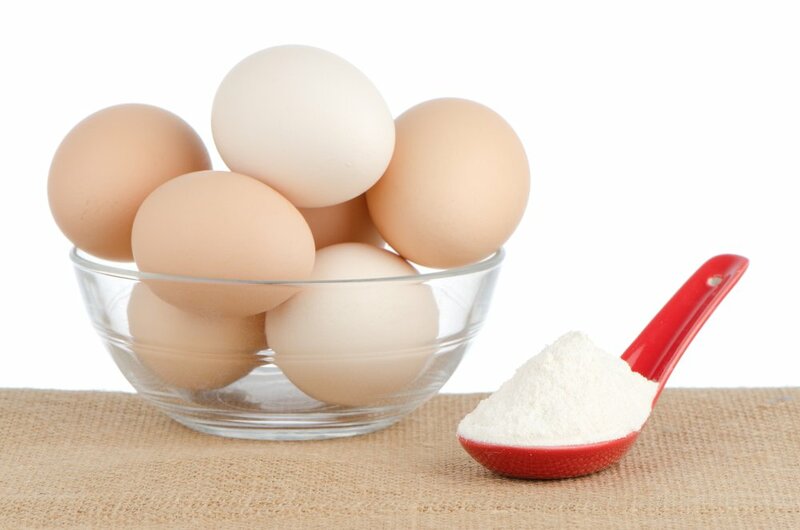 A large serving of egg white (raw, fresh- 33g) contains 3.6g egg protein. It contains 15.8 calories and huge 14.4 of those come from the protein. 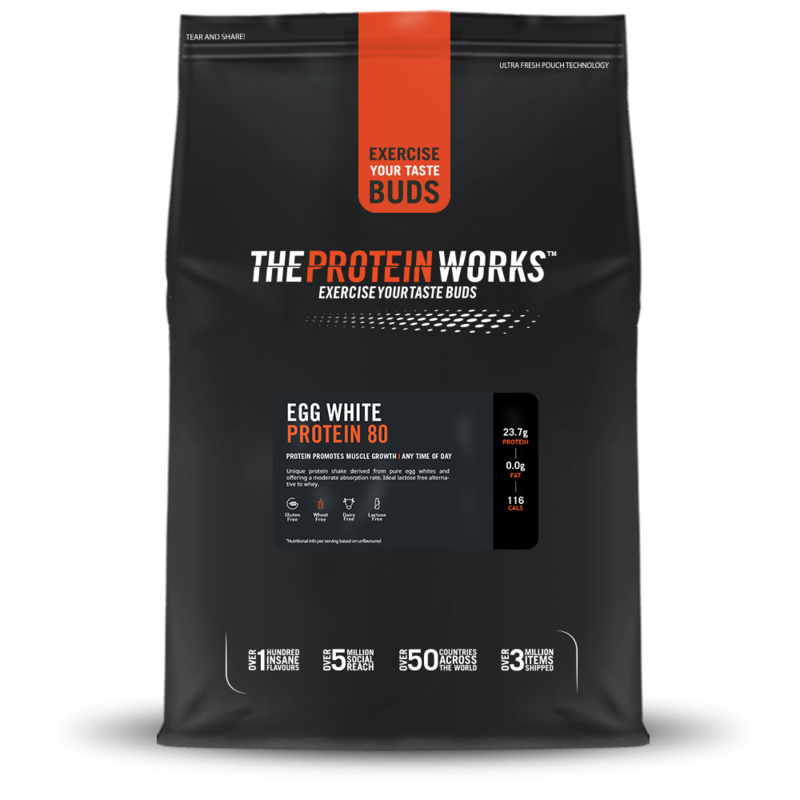 With this in mind, ‘The Protein Works’ have produced a high quality, innovative egg protein product made entirely from egg whites called ‘EGG PROTEIN 80’. Every 100g contains 80g of lean protein. It is a lean, lactose and carbohydrate free protein source. Consuming the benefits of egg protein in shake form means you get a medium release protein, without the hassle of cleaning up cracked egg shells! A 500g packet of Egg Protein 80 from The Protein Works costs £12.99 for 16 servings. This equates to 81p per serving (23.7g protein) which is around the same as 4 medium eggs!